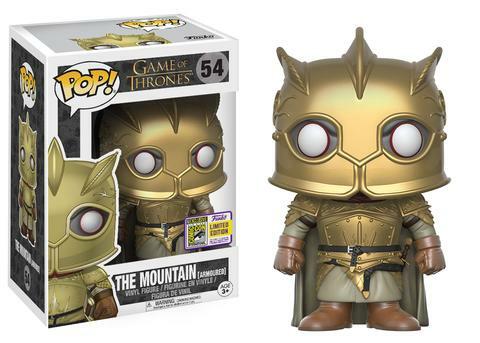 Funko’s ninth wave of San Diego Comic-Con 2017 exclusives has been announced, and this wave features characters from HBO’s popular television shows, Game of Thrones and Westworld! 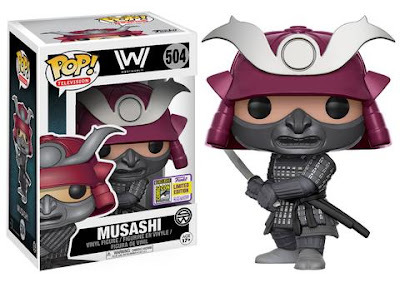 Check out Funko’s San Diego Comic-Con 2017 Exclusives Wave 9, which Game of Thrones The Mountain (Armored) Pop!, Game of Thrones Tormund & Brienne Dorbz 2 Pack, Westworld Musashi Pop! 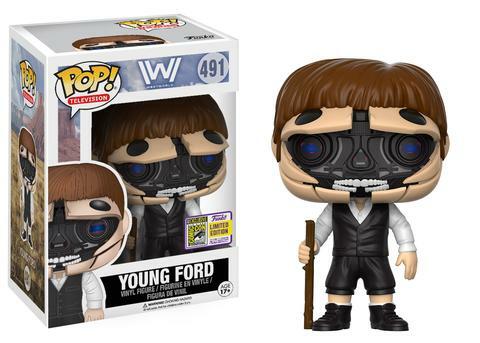 and Westworld Robotic Dr. Ford Host Pop!